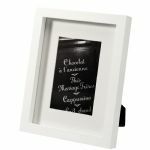 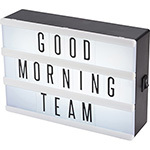 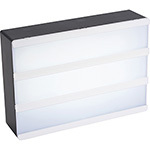 The Cinema Light Box lets you create your own message with this decorative light box. 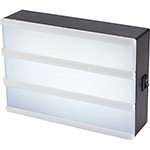 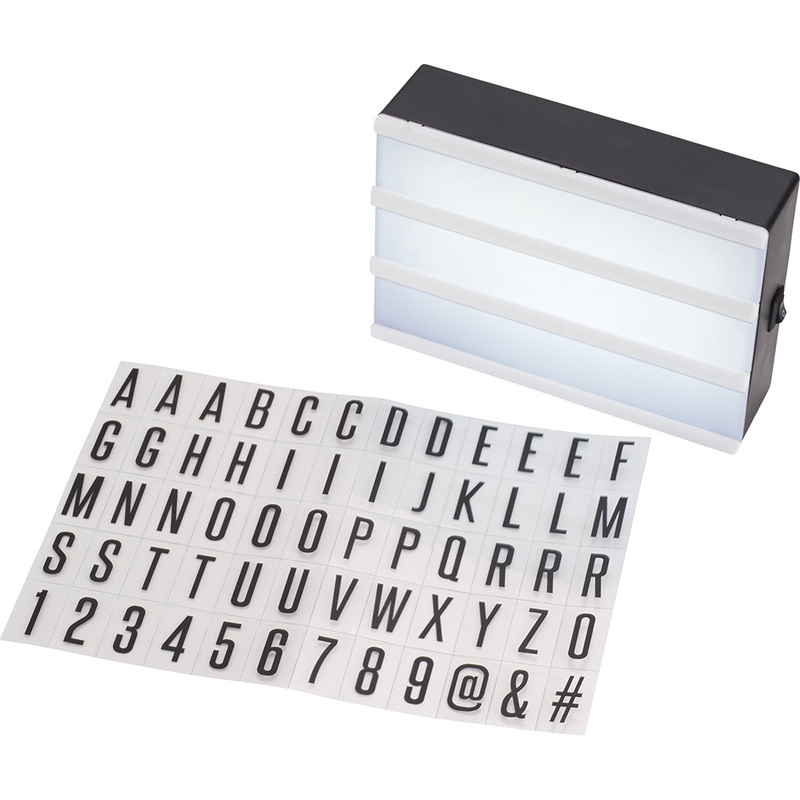 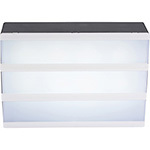 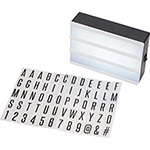 Features It includes 60 letters and symbols and an On/off switch located on the side of light box. 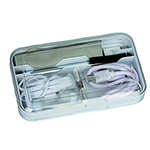 Includes 3x AAA batteries and white gift box. 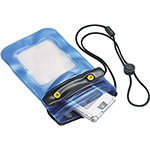 Packaging In a bubblebag and presented in a plain white tuck box. 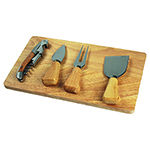 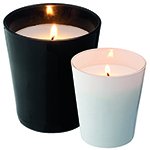 Packaging Size: 120 mm(h) x 160mm(w) x 50mm(d).